When times are bad ... immoral people commit fraud. When times are good ... immoral people commit fraud. 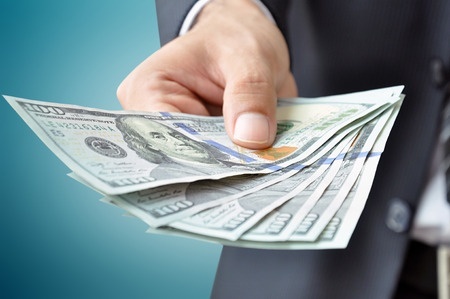 What can lenders and shareholders do to minimize the risk of fraud? How can counsel optimize outcomes for their victimized clients? 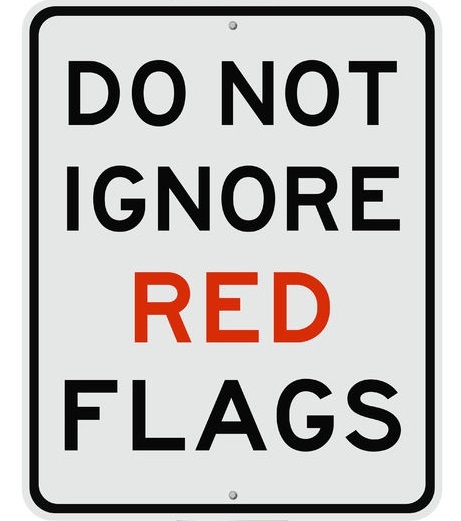 Keep your eyes wide-open for red flags ! Cutoff issues – sales, payables, cash receipts, inventories, etc. Significant turnover of financial staff – CFO, Controller, etc. If your internal investigation finds a clean company, great! If not, call us and your counsel to protect your downside. RED FLAG: Shortly after it was acquired by a private equity firm, company suffered a major cash flow shortfall requiring a capital infusion by the acquirer. B&A Discovery: Management delayed recording of certain operating costs until after delivering pre-closing financial statements, then buried the costs in the FAS 141 goodwill calculation. 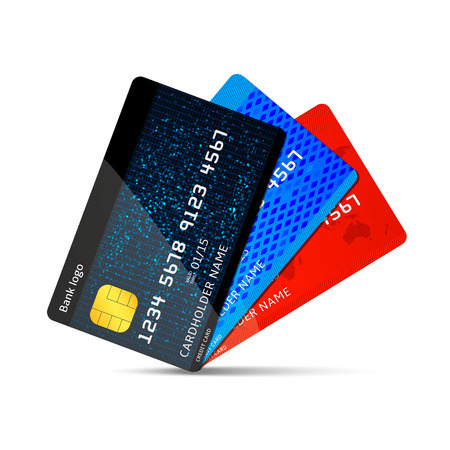 RED FLAG: Internet customers complained about a distribution company’s unauthorized credit card charges, resulting in an FTC investigation. B&A Discovery: Complex financial and corporate web of fraudulent activities that had generated $20 million in unreported profits for the perpetrators. 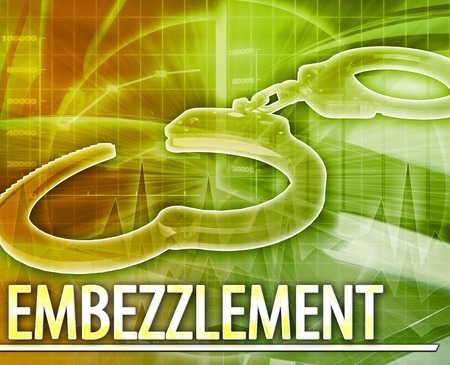 RED FLAG: Management suspected employees and vendors were embezzling. 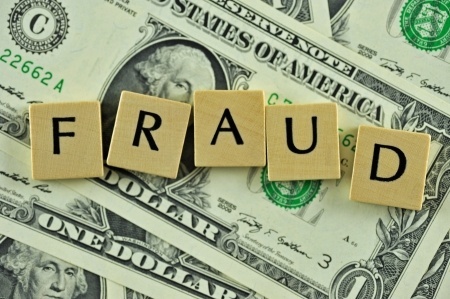 B&A Discovery: Traced multi-year fraud conspiracy by long-time employees and vendors through forensic accounting investigation. 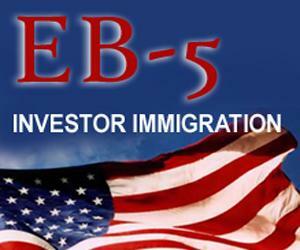 RED FLAG: Developers failed to develop properties after receiving $20 million from EB-5 investors. B&A Discovery: Traced cash flows to prove principals misappropriated significant investor funds for personal benefit. RED FLAG: Member of multiple investment LLCs suspected partner of diverting funds to other LLCs for personal gain. B&A Discovery: Traced cash flows to prove fraudulent transfer. RED FLAG: Lender suspected borrower fraud due to an over-advance on ineligible A/R and inventory. B&A Discovery: Confirmed inventory fraud then convinced borrower to admit wrong-doing to achieve resolution as expeditiously as possible for Lender's benefit. 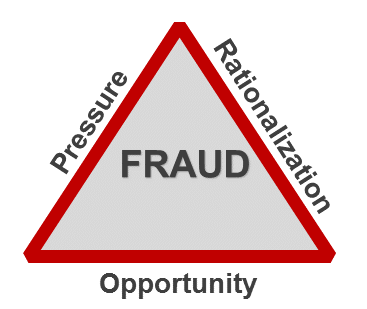 Do you want to learn more about Red Flags and Fraud? 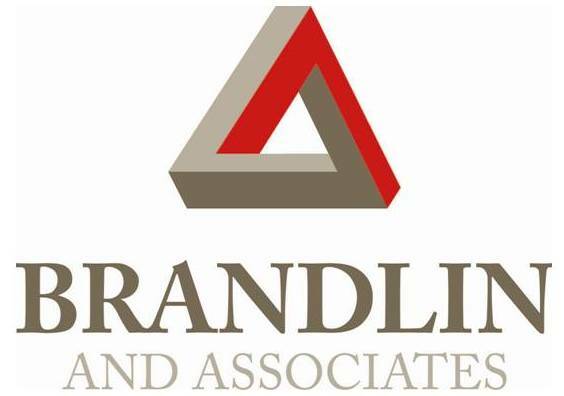 At Brandlin & Associates, we are zealous about mapping fraudsters' paths and bringing them to justice. 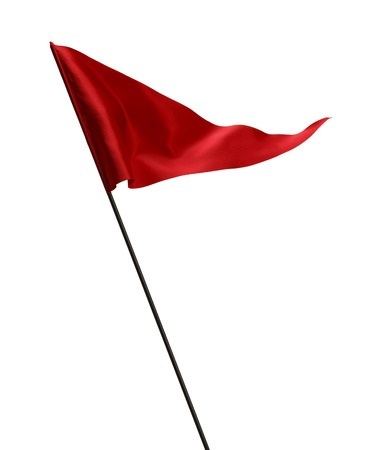 Lenders, lawyers and trade associations frequently invite us to present the ins-and-outs of identifying and investing Red Flags.